What started as a jumpers for goalposts kick about between friends has now become a massive and hotly-contested full day tournament with over 80 teams competing. 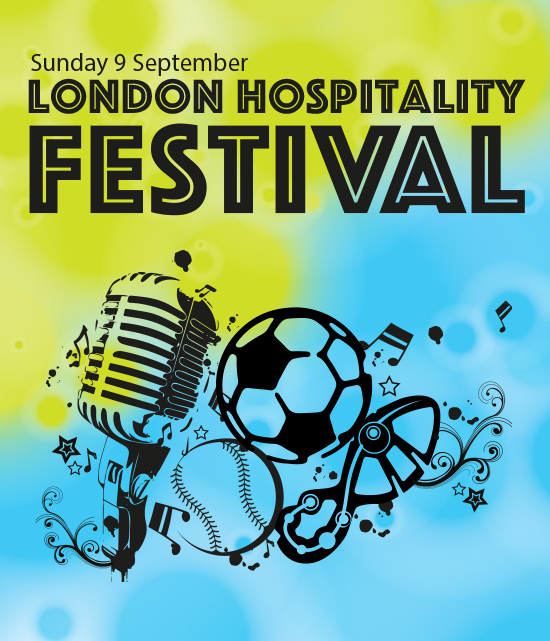 From Central London Hotel front of house teams and brigades of kitchen-hardened chefs to teams from contract caterers and restaurants the tournament is a celebration of the beautiful game and our fantastic industry. We have a fantastic ground with competition standard 7 a side pitches. The tournament consists of 10 min group matches, 15 min knockout stages followed by a 20 min final. The cost is £650 per team, to get started click below. You will also be asked to nominate a senior manager from within your business to participate in a top-secret Hospitality Action fundraising event on the day. We can't promise they will be clean and dry by the end of the challenge.